Over the years and with the economy booming in most parts of the world, people hop from one place to another depending on their jobs. They often look for places to stay that may last for a couple of months to a year or so depending on their work contracts. 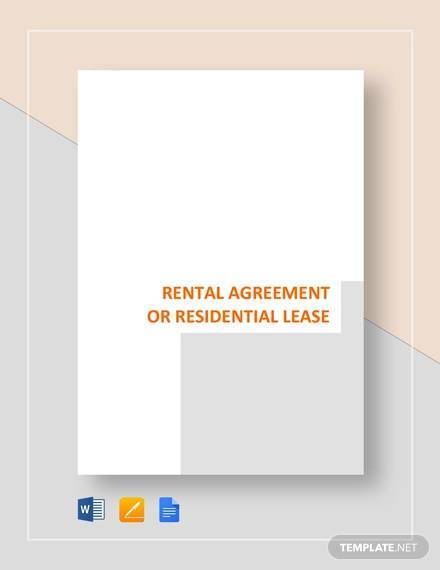 In this regard, it’s important for landlords to decide between a rental or a lease depending on a tenant’s length of stay. 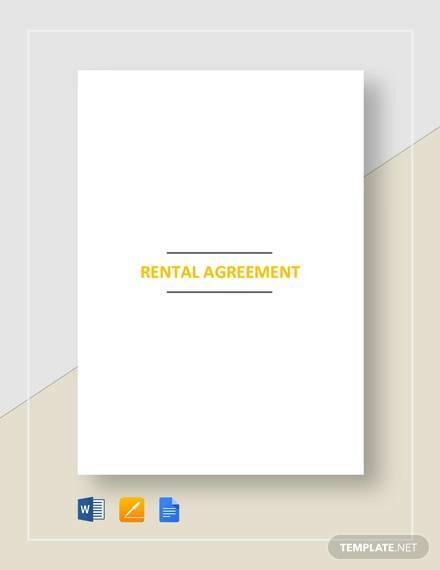 Rental agreements can come in any forms ranging from houses to apartments, vehicles, and equipment. 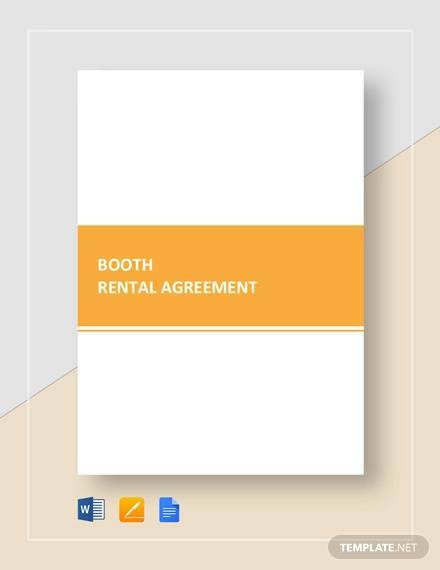 Our Sample Agreements for rent format samples cover several forms ranging from rooms to apartments, cars, and machinery. 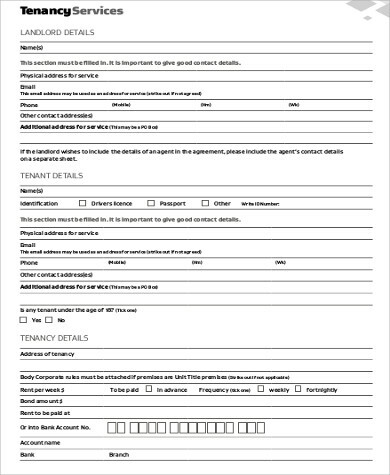 These come with all the necessary rules and conditions that landlords can use as basis for their own agreements and are available free to download and print. 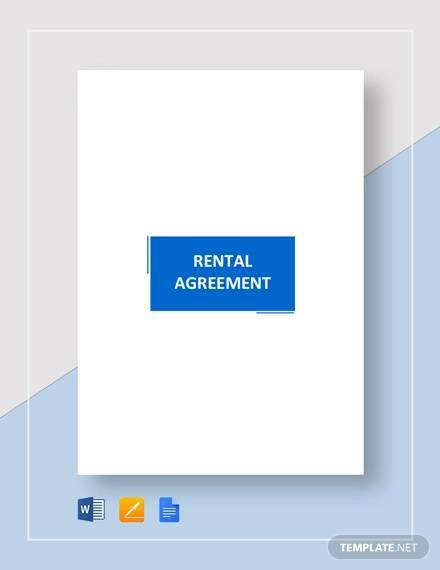 Our rental agreement formats are made to cover just about anything that can be used when renting properties, vehicles, or equipment. 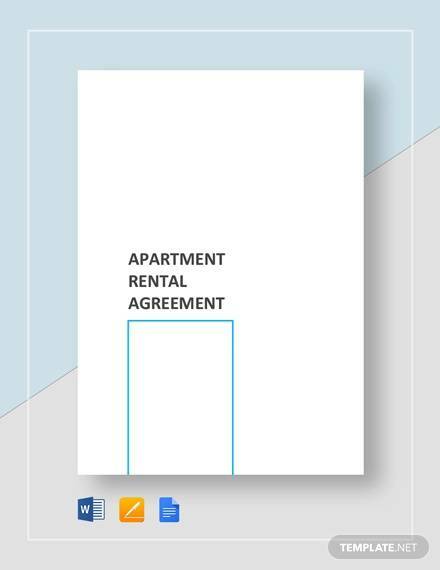 These are standardized to fit all possible rental agreements and are all usable for just about any kind of applications that cover rental agreements. 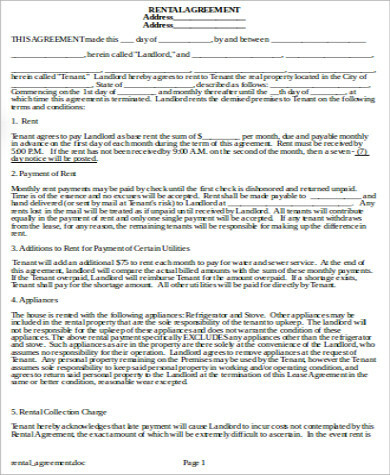 These are both applicable for landlords and even tenants who need a predefined terms of agreement that both of them can agree with. 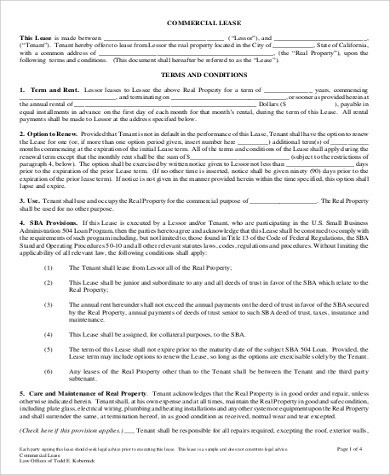 The agreement formats cover the length of time allowable for the rent, the agreed upon amount for the monthly payment of rent plus the responsibility of the upkeep of the property, vehicle, or equipment. 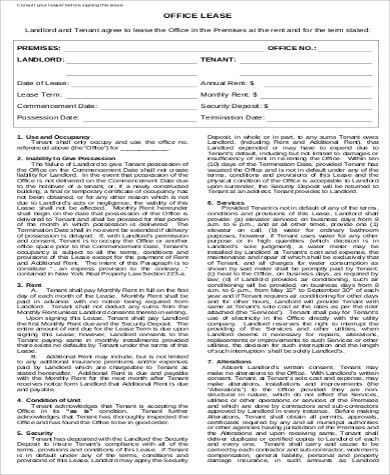 terms of rent/length of stay. Beside the usual rules and conditions set by the landlord, a no-pet policy may be imposed for some apartments. This is intended to prevent damage to the property that may be caused by pets. In some cases, pets would be allowed with conditions imposed such as any damage incurred by their pets on the duration of their stay. 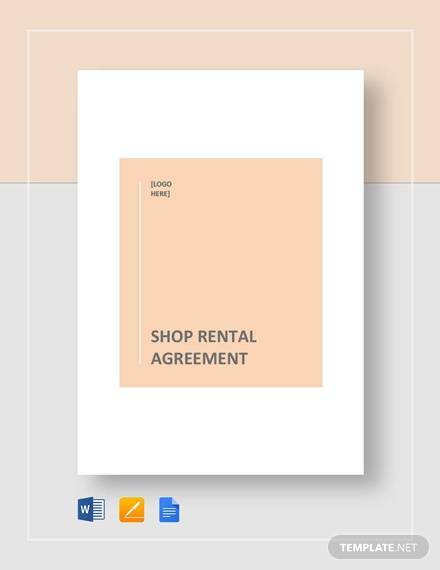 For business partners who need to draft together a contract, our website offers Sample Partnership Agreements that come with rules on the general partnership that partners may agree on. These samples can be downloaded and modified according to each party’s specifications. 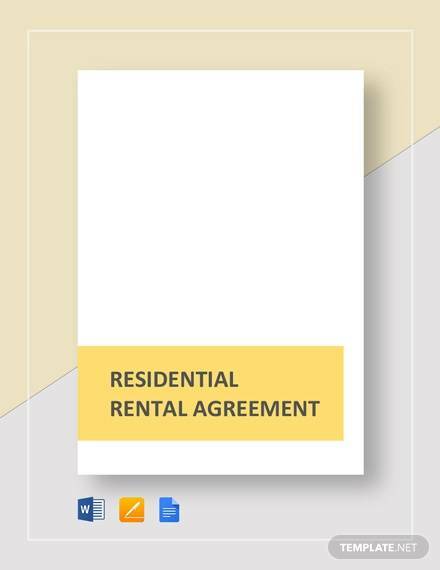 Rental agreements give adjustability to both landlord and tenant on the kind of rental agreement period that both parties can agree to. These are intended to make both parties agree on whichever terms both are comfortable with. 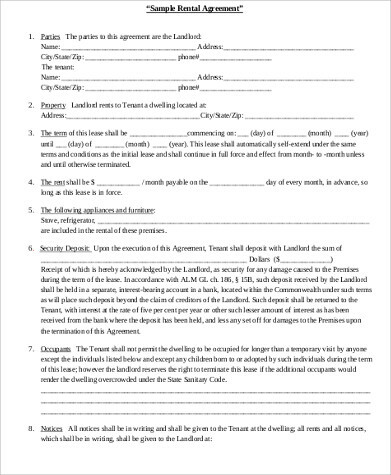 The tenant can opt to live on the property for just a couple of months while on business and the landlord can do renovations after every rental has expired. 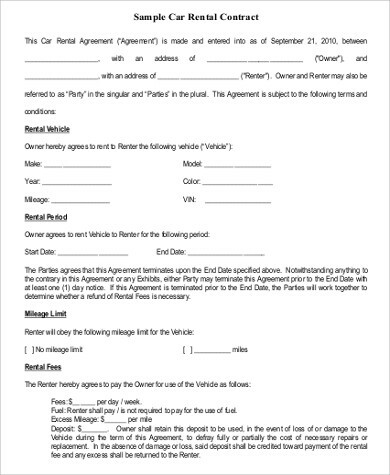 For car rentals, it’s important to know that car insurance are given as an option for car rental companies to cover whatever damages the driver may incur. Rental companies also make it a rule that whatever the gas gauge indicates on the dashboard, it should be in the same level when you return it. To avoid paying extra for gas, it’s advisable to those who rent the car to go to gas stations with cheaper gas offered than paying extra at the rental companies who would definitely charge higher for the gas used on the car. 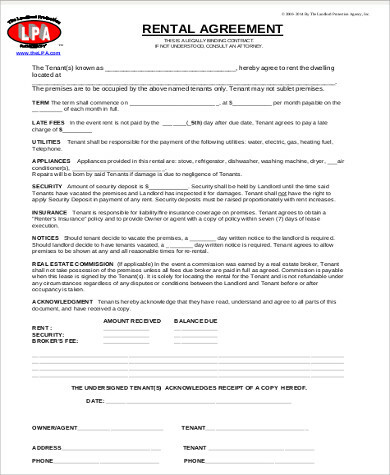 For landlords who need to terminate their lease agreements with existing tenants, we offer Lease Termination Agreements samples. 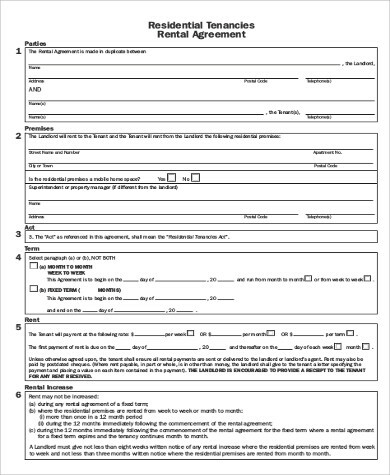 These come with several conditions that may help guide and explain why such termination is needed.